Gary Zeiger moved to the Lake of the Ozarks from the St. Louis area where he was upper-level manufacturing management. Gary has a wide range of experience in sales, purchasing, manufacturing and property management. He has always been involved in real estate. He has also designed and built several homes himself. A native of Red Bud, Illinois, Gary has two children, and enjoys boating, fishing and other outdoor recreational activities. 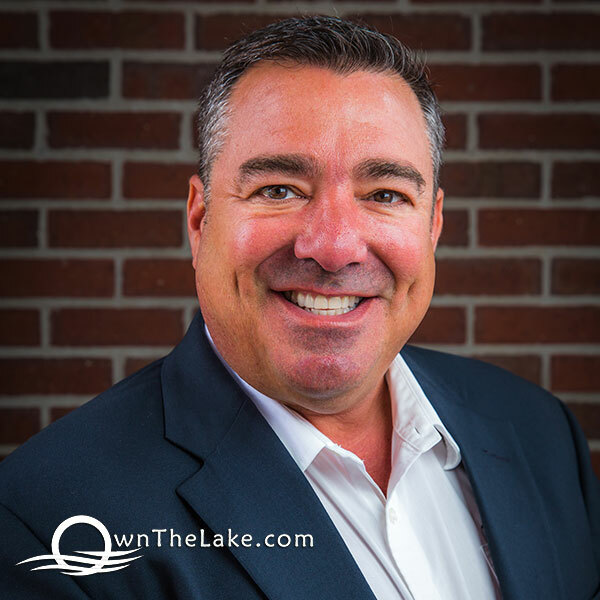 Gary is one of the best real estate agents at the Lake of the Ozarks and he has the numbers to prove it! In 2007, he produced nearly $15 million in volume. The numbers make him one of the Lake of the Ozarks' top producers. He attributes his success in real estate to a lot of hard work and knowledge of the ever changing market. If you are looking for an agent that will work diligently to find the home property you want and who has a wide range of experience in all aspects of real estate, you should call Gary. There are many real estate agents at the Lake of the Ozarks, why not choose one of the best!